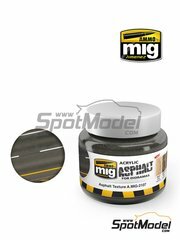 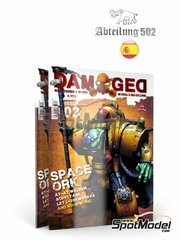 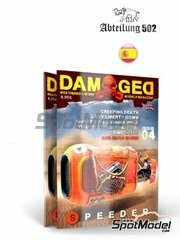 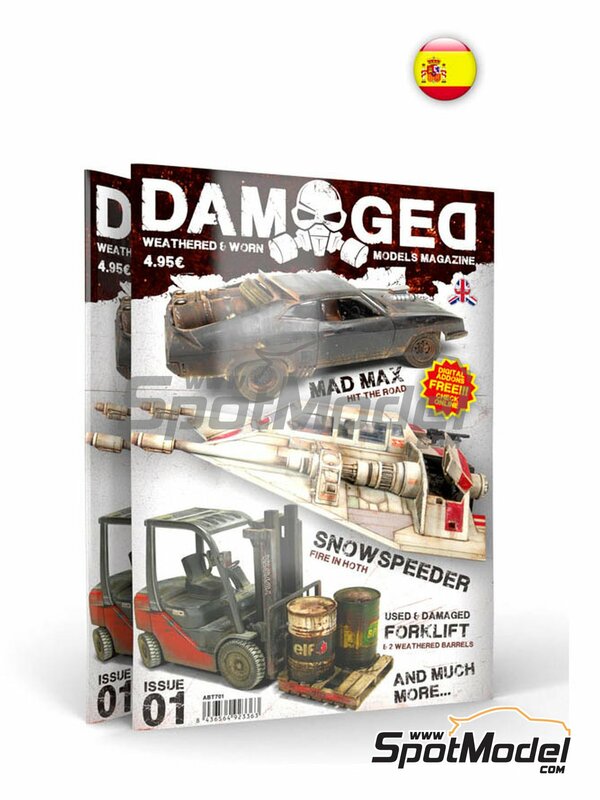 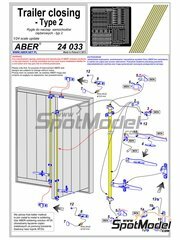 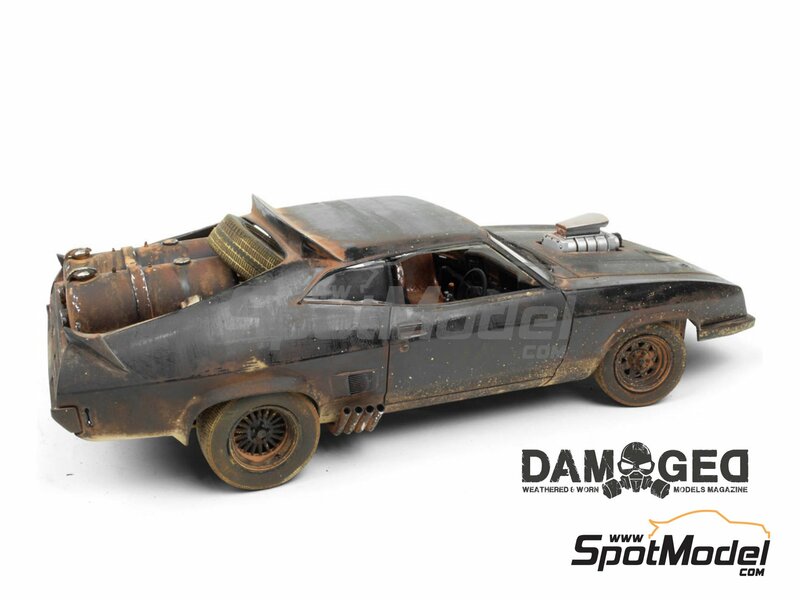 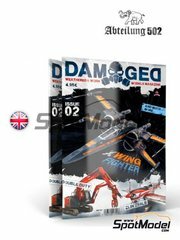 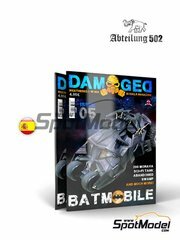 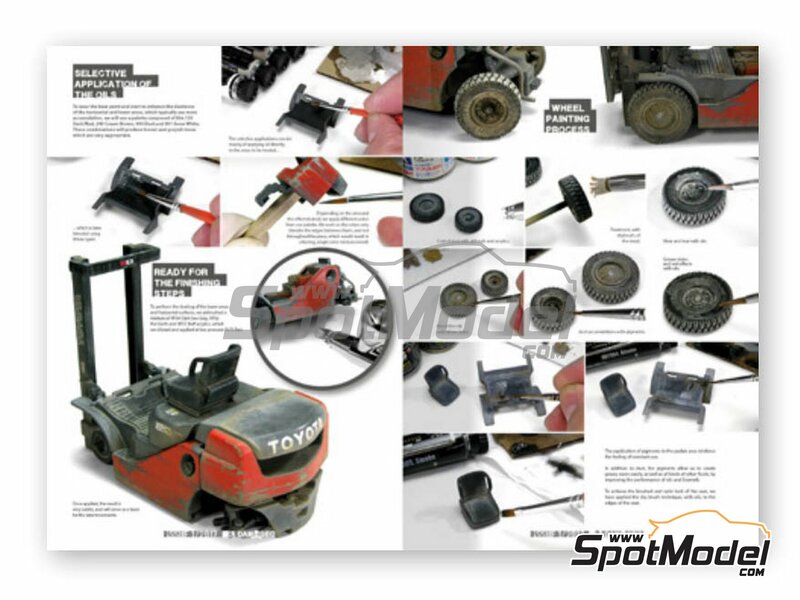 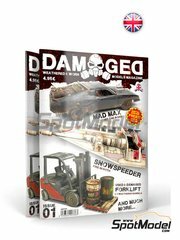 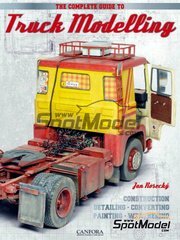 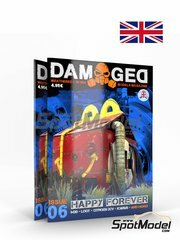 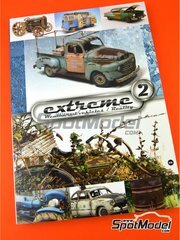 "Damaged" is the new magazine of Abteilung 502 (by AK Interactive), which wants to show modellers how to age any model, under any circumstances or with any effect. 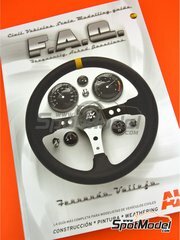 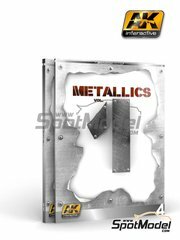 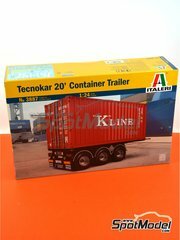 Manufactured by AK Interactive with reference ABT702. 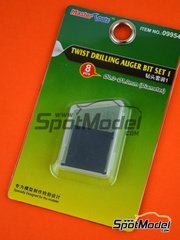 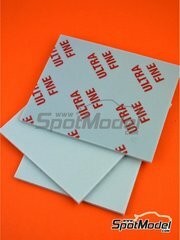 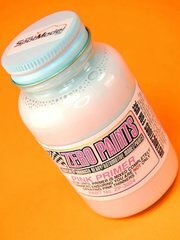 Package measures 209 mm x 297 mm x 4 mm (width x depth x height), weighting 309 g.